Today I want to do something a little different, and introduce my lovely wife, Erin, to the No Meat Athlete Radio community. Co-host Doug Hay takes over to lead this fun interview, where he asks Erin about everything from what it’s like raising two kids on a vegan diet to how she puts up with (and even embraces) my frequent diet experiments. You might even hear the story of how we met. 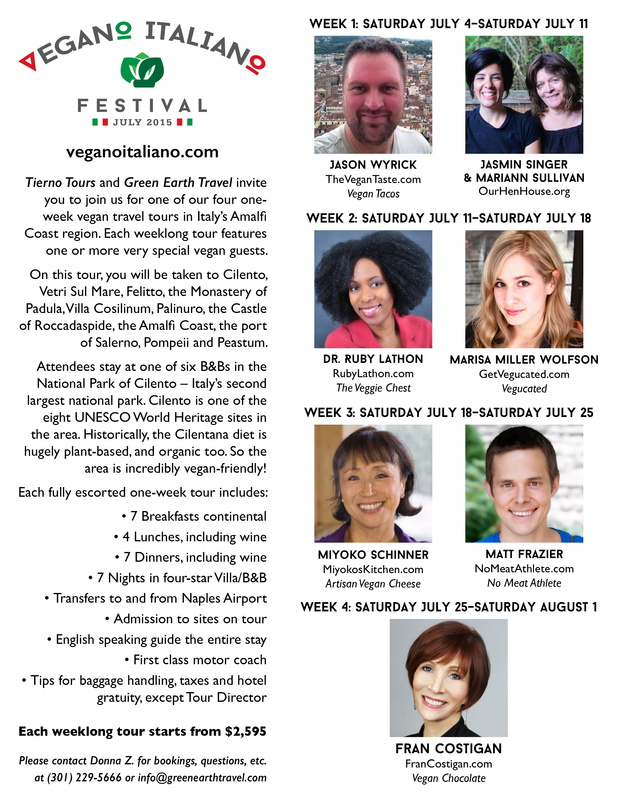 Be sure to stick around for the end of the episode, where I make a plug for how you can hang out with both of us during a vegan tour of Italy this summer!